Epigenetic alterations are heritable changes in gene expression that occur without causing any change in DNA sequence. They are important key factors for cancer development and prognosis. 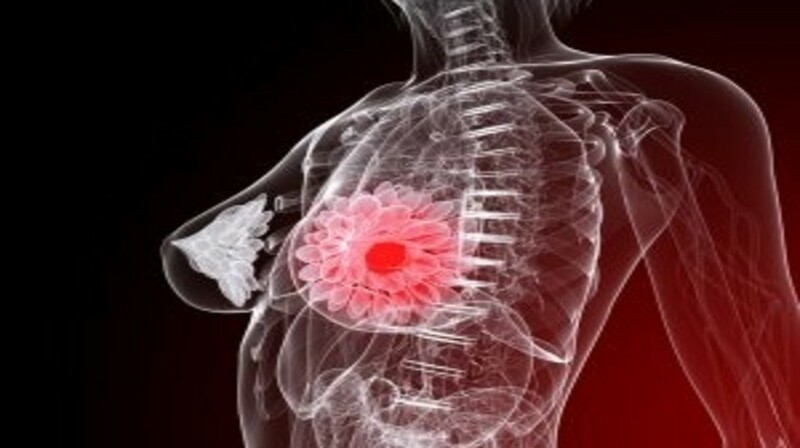 Breast cancer is induced by the accumulation of altered gene regulation. Besides genetic mutations, epigenetics mechanisms have an important role in breast cancer tumorigenesis. Investigations related with aberrant epigenetic regulations in breast cancer focus on initiating molecular mechanisms in cancer development, identification of new biomarkers to predict breast cancer aggressiveness and the potential of epigenetic therapy. In this review, we will summarize the recent knowledge about the role of epigenetic alterations related with DNA methylation and histone modification in breast cancer. In addition, altered regulation of breast cancer specific genes and the potential of epigenetic therapy will be discussed according to epigenetic mechanisms.